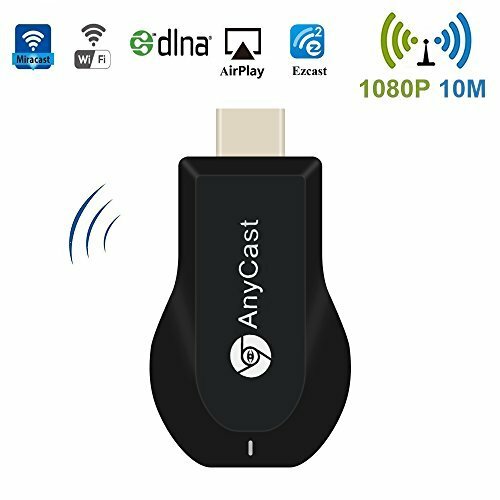 Wifi Display Dongle, Wireless HDMI Dongle, 1080P Airplay Dongle Digital AV to HDMI Connector for iOS/Android/Samsung/iPhone/iPad, Support DLNA/Airplay Mirror/Miracast/ Ezcast （Support Upgrade） by STORITE at AABX. MPN: 4335289241. Hurry! Limited time offer. Offer valid only while supplies last.